ABC Real Estate is an independently owned real estate company located in Playa Tamarindo. ABC offers the entire spectrum of real estate including ranches (fincas), development and investment properties, condominiums and luxury homes. 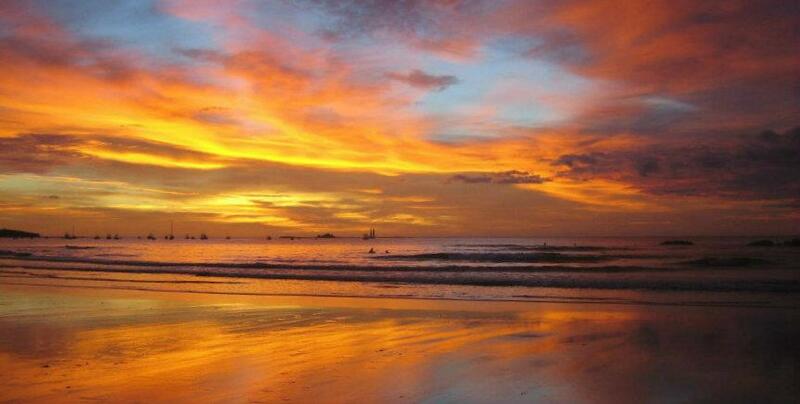 Our area of concentration is the Guanacaste Province, which is located on the North Pacific Coast of Costa Rica.